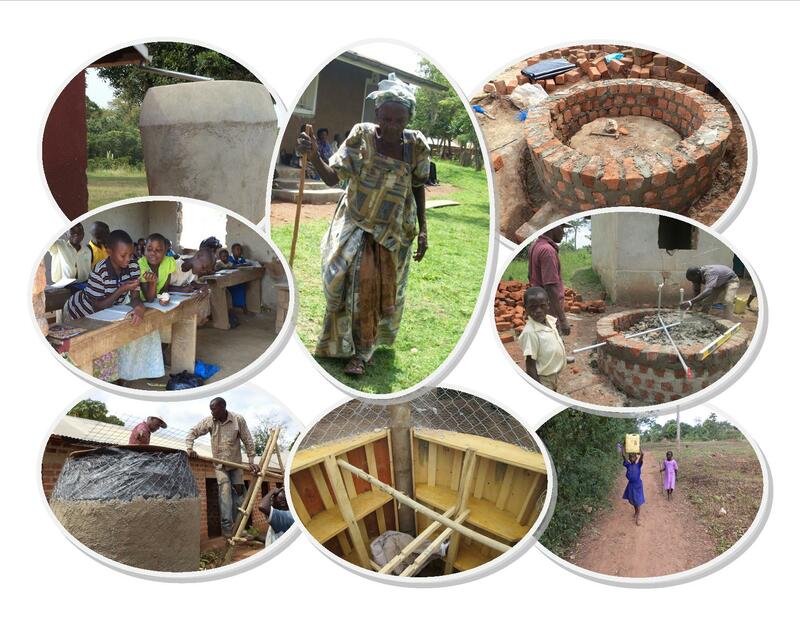 Kikandwa Rural Communities Development Organization (KIRUCODO) a Non-Governmental and Non-Profit Organization based in Uganda East Africa with a focus at empowering and developing rural community people, initiated a Rain Water Harvesting Concrete Tank Project (RWH) with the help of provided tank architectural plans from Tools With Mission (TWAM) of UK. The project business plan which is currently under modification following the recent tank installation in Kikandwa village, is aiming at reaching to 4,000 rural communities households. To kick start on the project activities, a number of material and resources had to be in place like the tank mold or form, etc which the Organization could not afford just immediately. 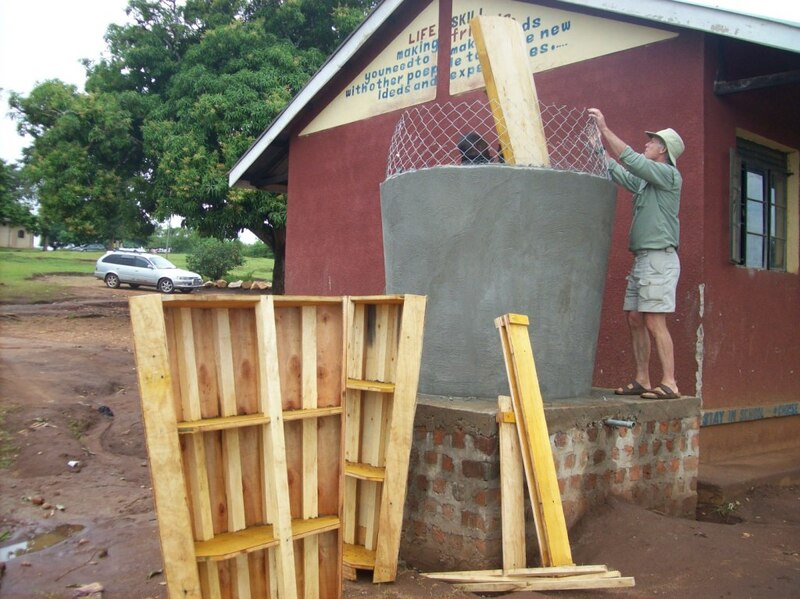 Thanks to our Organization volunteer (Mr. Scott Rosewell) based in Canada who dedicated his time, money and skills to come down on ground to Kikandwa village here in Uganda to have the first tank installed at a community local primary school called Kikandwa Church of Uganda Primary School (Kikandwa Church of Uganda Primary School). The activities seen in the photo slide show below were registered between 19th March to 05th April 2012 and Mr. Scott reported to us on 16th March 2012 and left on 06th April 2012 after completing his valued task. The tank was left to cure for ten days and this coming Friday 13 April 2012, we are going to have it connected to gutters ready to harvest water. 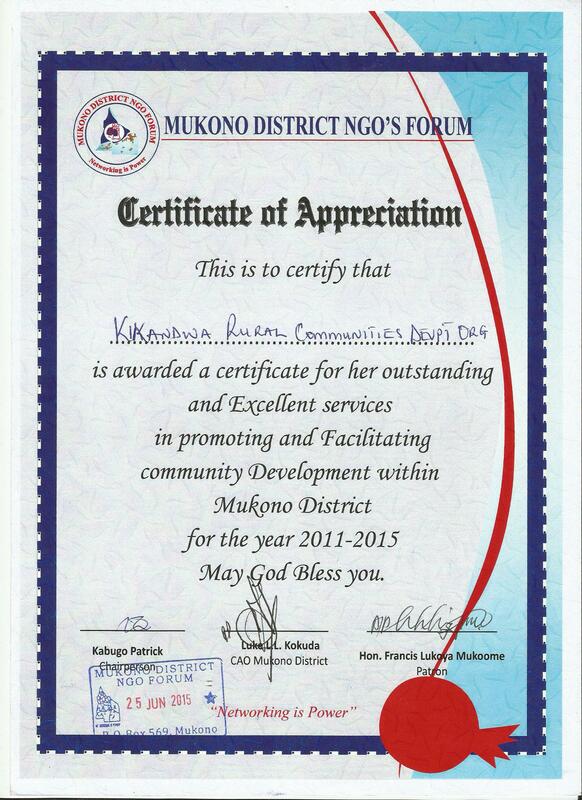 Though we used 1500L plan, the tank at Kikandwa is estimated to collect between 2800L to 3000L. 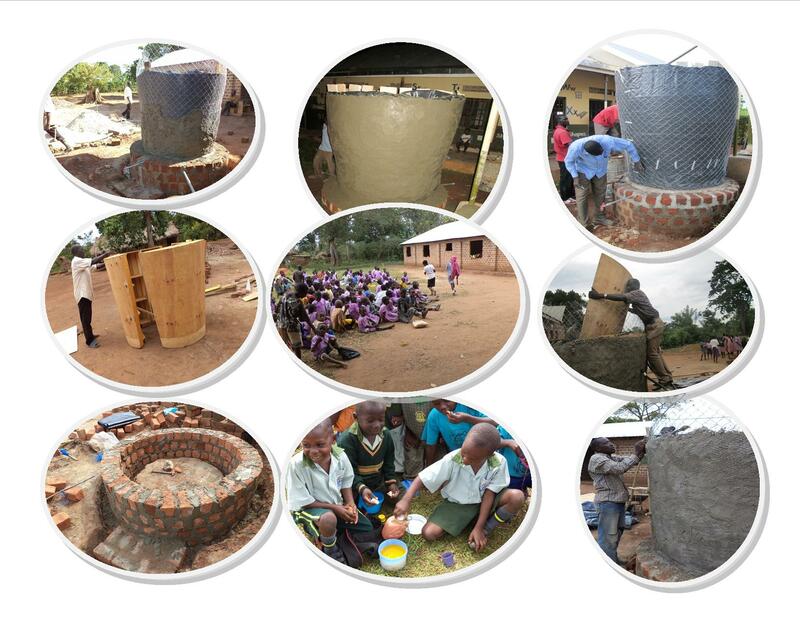 The first tank installation aimed at reveling to us actual costing of the tank before we can have them constructed for rural households. In our modified plan to come soon, we shall be in position to construct tanks of 3000L for families in most cases and above that capacity for schools and other bigger institutions. We are currently reviewing all the costs to come up with the actual costing of a single tank and so far we have a fair estimate of between US$ 250 to US$ 400 provided the form is in place. Once the form is made, it can be used to construct between 40 to 70 tanks before it can be replaced and this depends on how you handle it and the quality of materials you used during its construction. Though we thought we could give the tanks free of charge to families; we now think to introduce a fair cost sharing strategy of about 20% of the total cost to make sure that whoever receives a tank donation has some attachment and responsibility. However, there such very poor families which we might waive from this percentage but this will depend on the approval by the project management team and availability of funds. 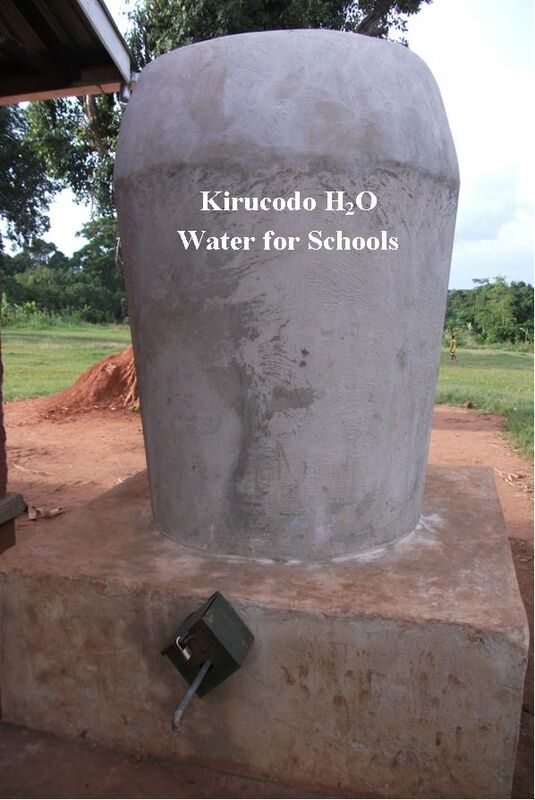 Lastly, if you are interested in donating a rain water harvesting tank to a poor rural family, feel free to contact us at kruralcommunitiesdevorg@yahoo.com for more information about the already identified families and or community schools.